Silhouette Of A House With A Wrench And A Hammer. Vector Image. Royalty Free Cliparts, Vectors, And Stock Illustration. Image 40918183. 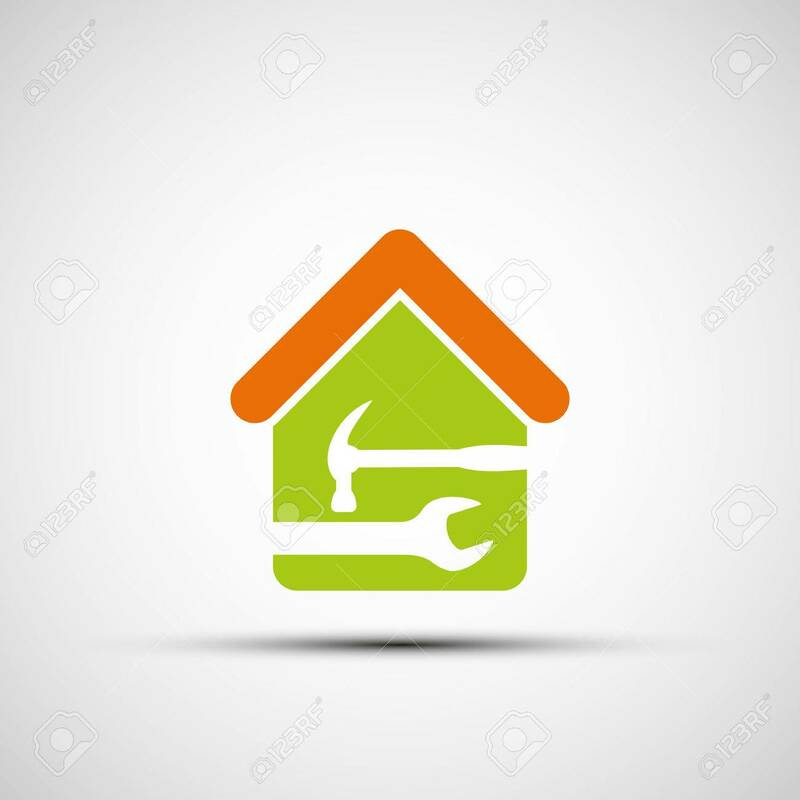 Vector - Silhouette of a house with a wrench and a hammer. Vector image. Silhouette of a house with a wrench and a hammer. Vector image.